PAL is lobbying the British government to drop its policy of badger culling which is unsound, unscientific and unacceptable. 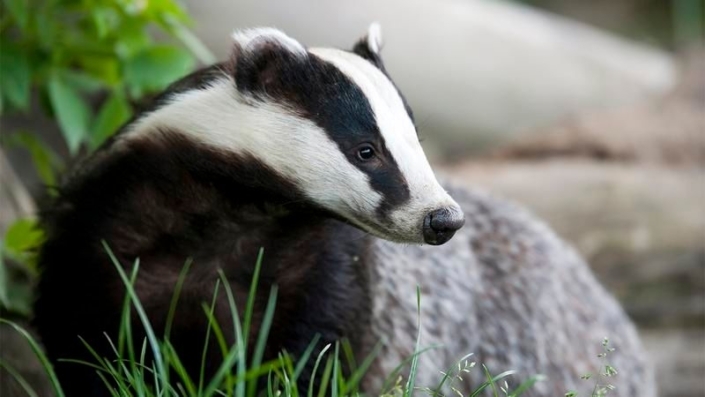 PAL’s sister organisation, Network for Animals, is a member of Team Badger [https://www.teambadger.org], a coalition of national, local and grass roots animal and wildlife welfare organisations representing millions of compassionate British citizens. It also supports an affiliated organisation, Blue Badger. Team Badger rejects the UK government’s policy of badger culling as unsound, unscientific and unacceptable. The coalition believes the most effective and legitimate way to oppose the shooting of badgers is through peaceful and legal protest supported by reasoned argument, scientific facts and legal challenge. Team Badger is convinced that the long-term control of tuberculosis in cattle can be achieved by the comprehensive application of a range of measures without resorting to the culling of wildlife. PAL’s sister organisation, Network for Animals, is a member of Team Badger, a coalition of national, local and grass roots animal and wildlife welfare organisations representing millions of compassionate British citizens.